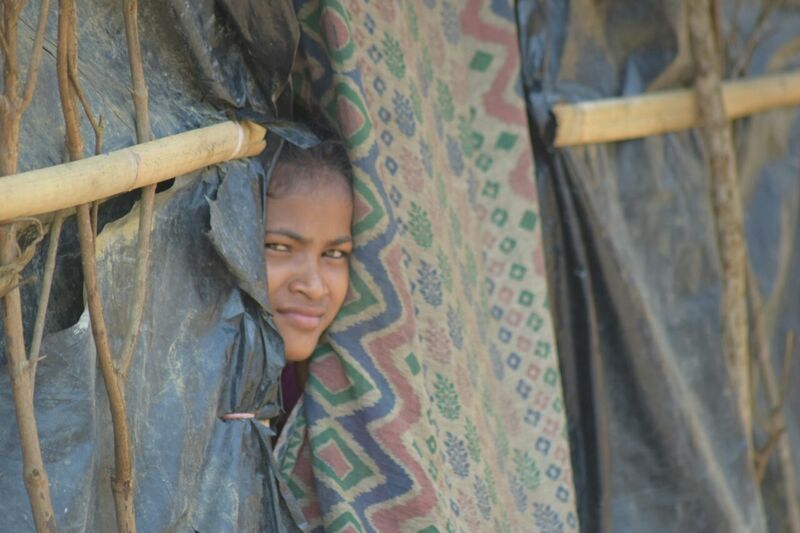 In November, Myanmar’s army swept through Rohingya villages in Rakhine state. 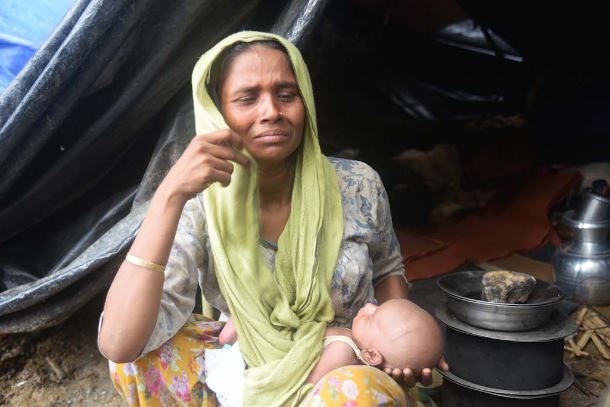 Hundreds of Rohingya were killed and some 75,000 fled to Bangladesh. 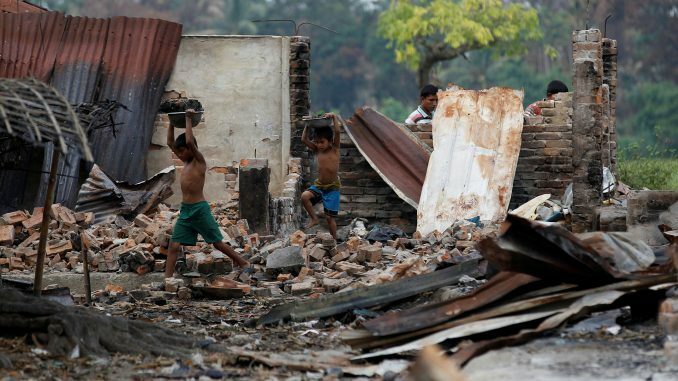 The violence has presented Aung San Suu Kyi with a major crisis. “It is possible that individual security officers or individual policemen may have reacted in an excessive manner,” Thaung Tun, the security adviser, said. “But what we want to make clear is that it’s not the policy of the government to condone these excesses”. 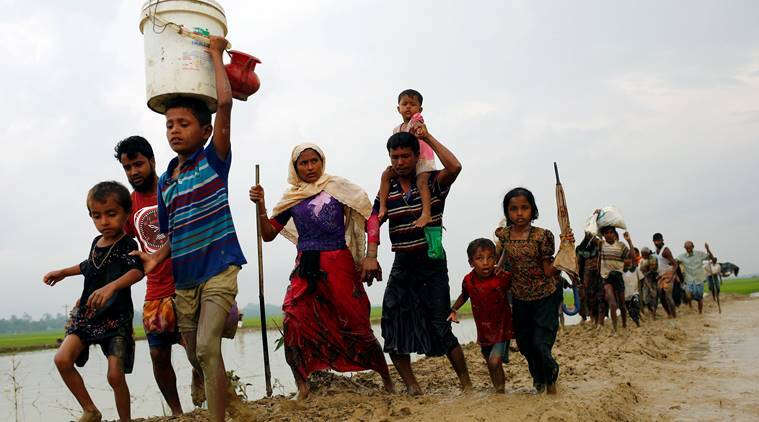 Hundreds of Burmese Monks are in attempt to make Chittagong Hill Tracts unrest and disquieting.